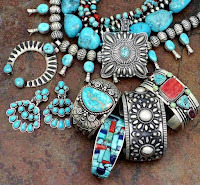 Forever Turquoise Jewelry: December Birthstone: Turquoise - Happiness , Love & Luck! December Birthstone: Turquoise - Happiness , Love & Luck! The December birthstone, turquoise, is known as a love charm. 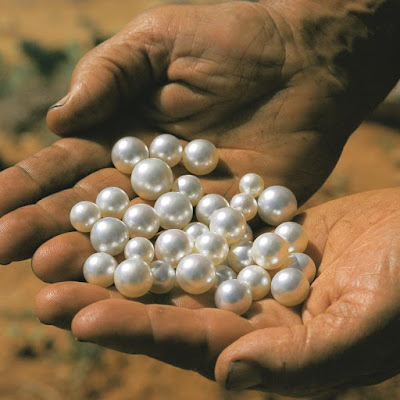 It is also a symbol of good fortune and success and is believed to relax the mind and to protect its wearer from harm. Different from many other gems, this stone is opaque, its blue-green color can vary from sky blue or greenish blue to pale green or greenish gray, the bluer the stone considered more valuable and contain more copper. 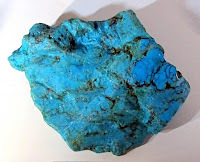 Turquoise is a hydrated phosphate of copper and aluminum. When it comes to giving a birthstone jewelry as a gift to someone special, then make sure to keep in mind that you could as well give this jewelry as a gift on dates other someone's birthday. Though known as a birthstone, that does not mean that it would not make a great friendship surprise or Valentine's Day gift or even to gift someone who means a lot to you, like your mother. In gifting for some occasion, it is very nice to let them know that you are giving them because it is their birthstone and also let them know the meaning behind the stone jewelry. For myself, I will definitely appreciate how much attention that you have tried to put in choosing a piece of jewelry, I will surely be touched and will treasure that gift for years, the thought and the present. 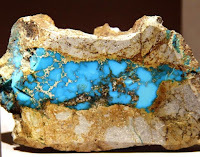 Turquoise has been in the history for long, celebrated in and associated with stories or legends. 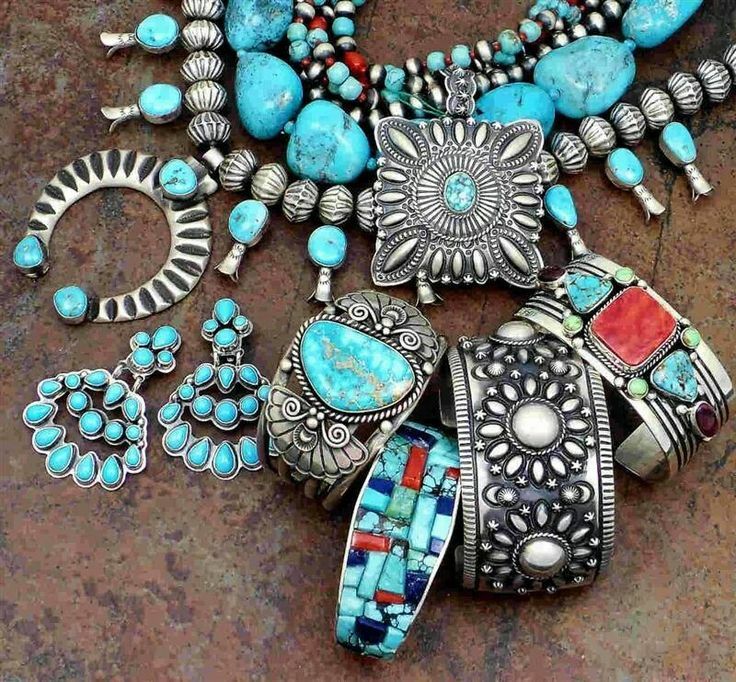 From ancient civilizations to modern era, turquoise history has played a major role in the popularity of this stone. For those who are December babies, celebrate your birthday with this vibrant and mystical beauty of Turquoise and enhance the mythical power on it. Spend your special day surrounded by people whom you care and close to you, celebrating the passing of another year!